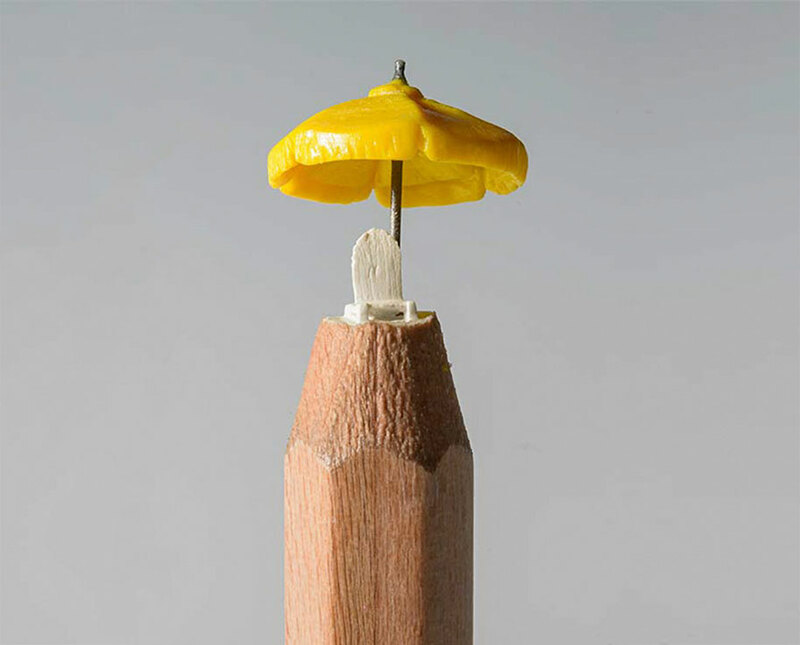 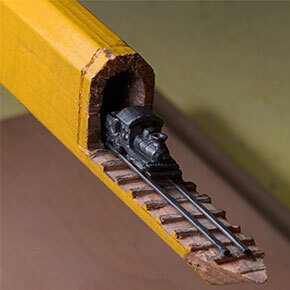 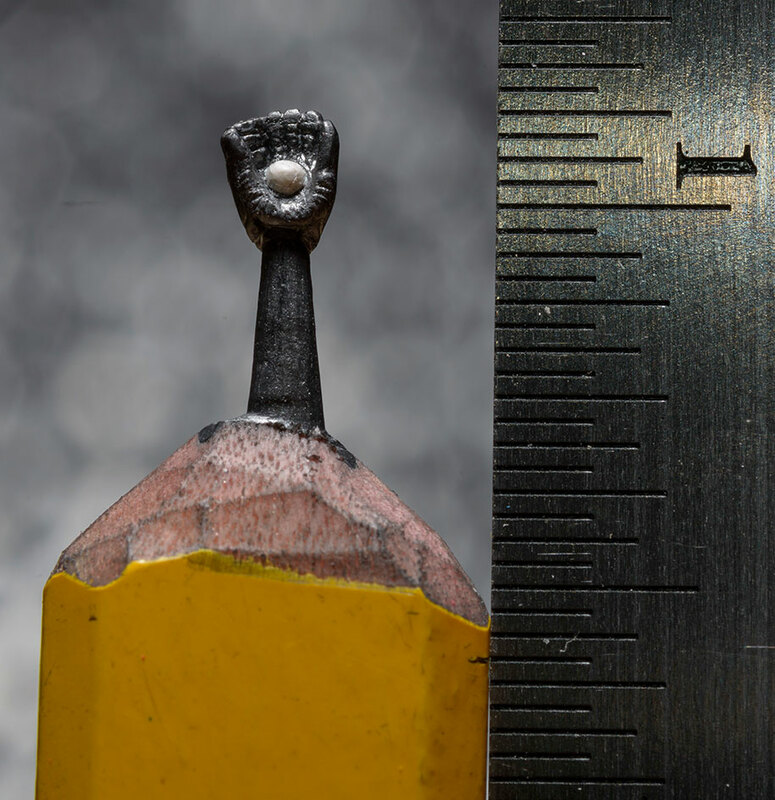 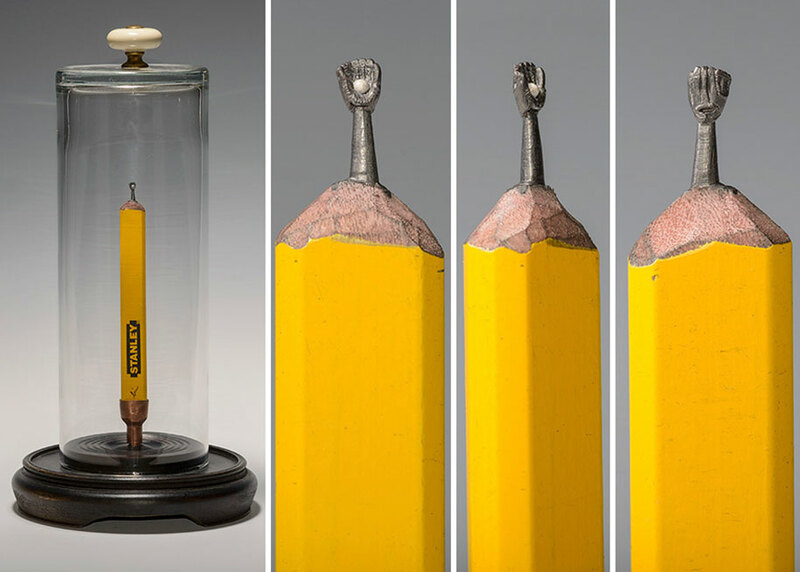 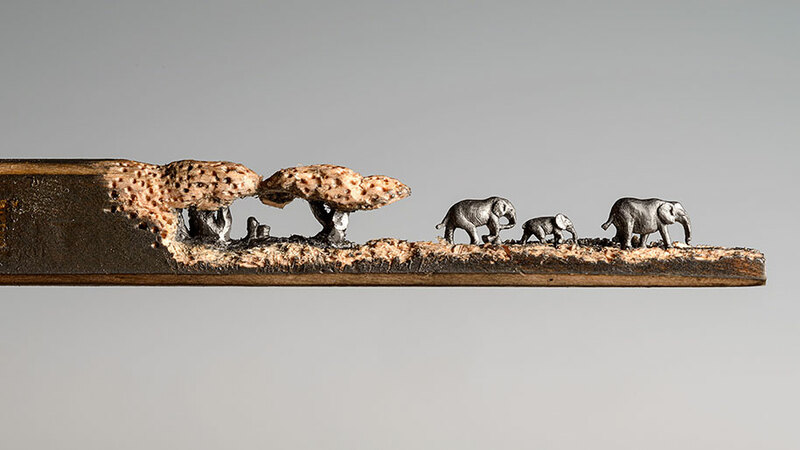 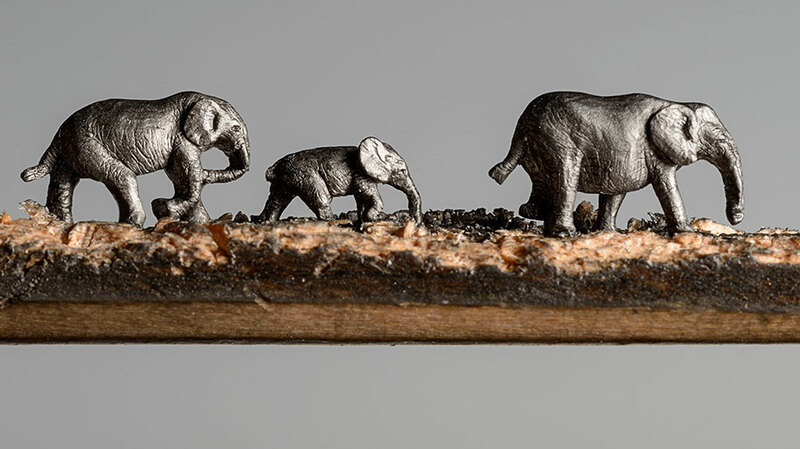 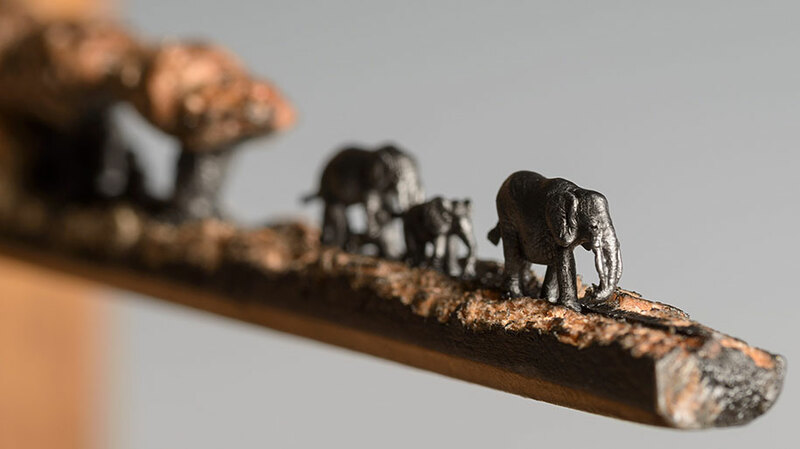 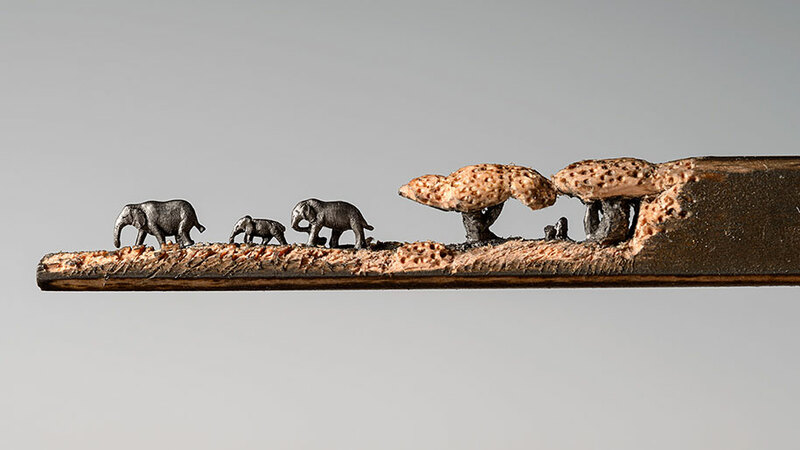 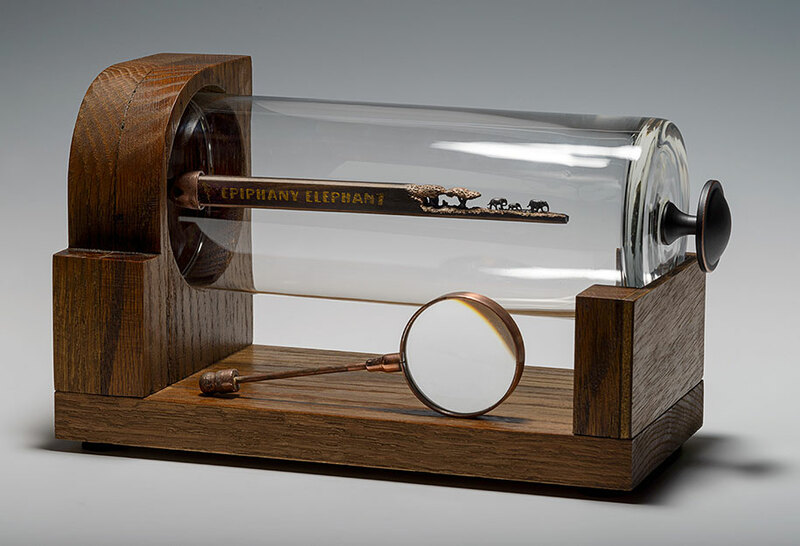 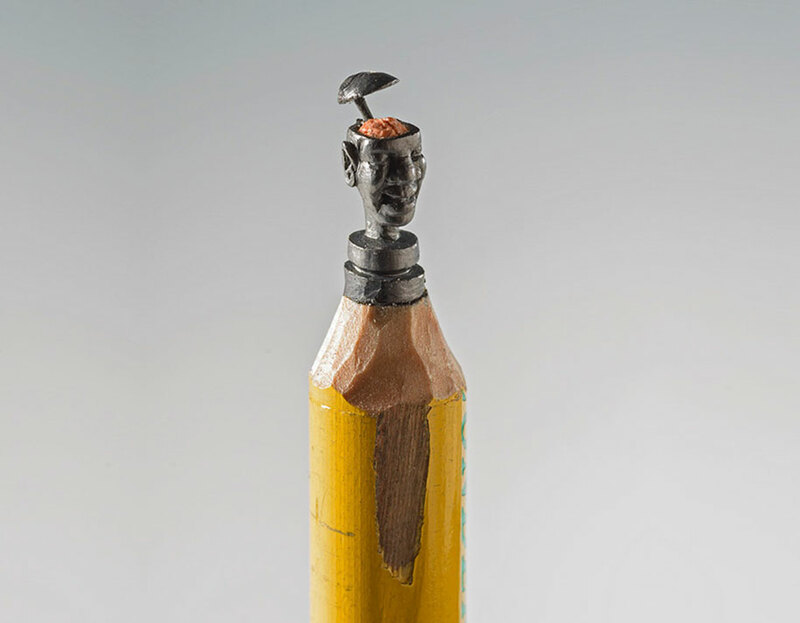 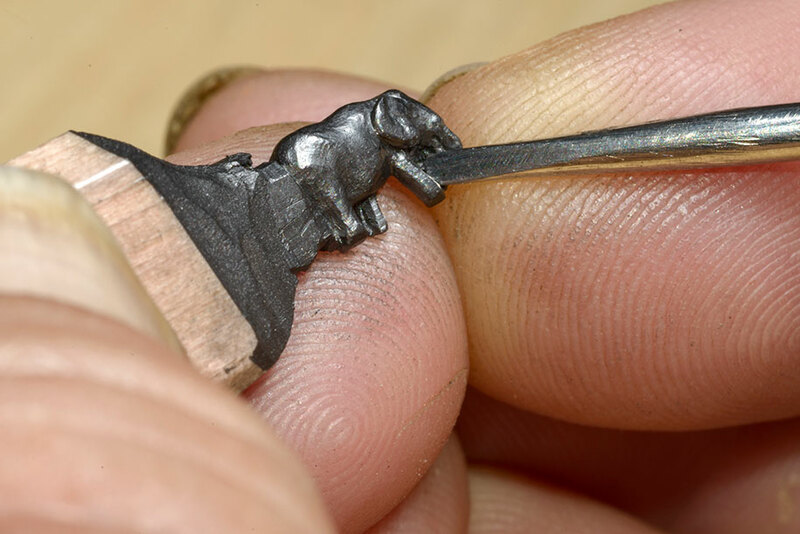 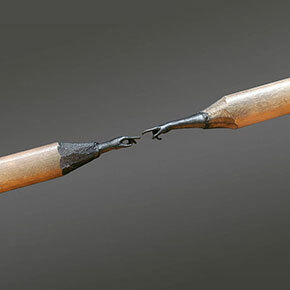 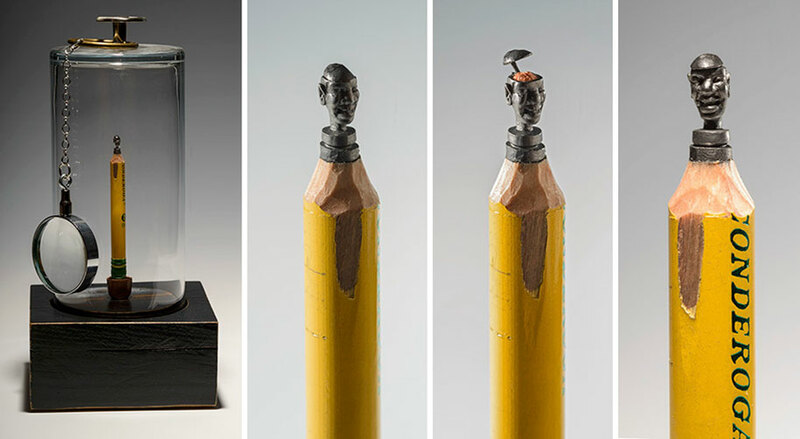 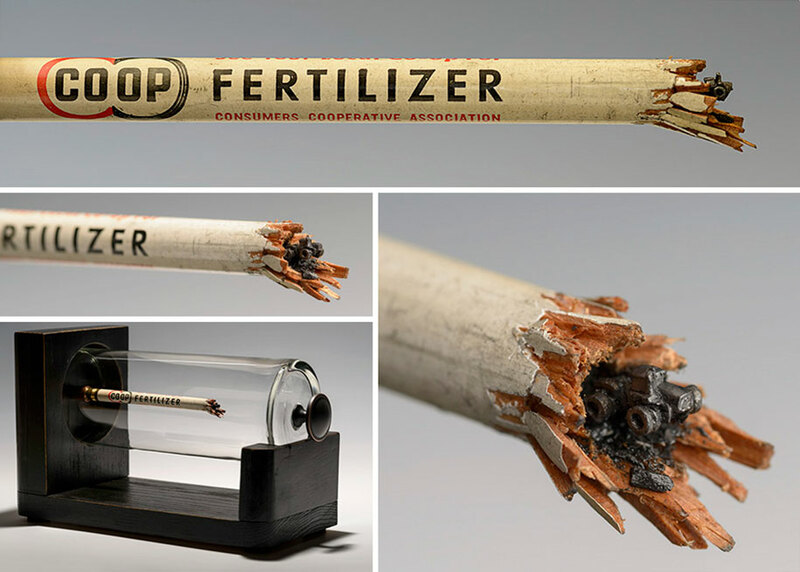 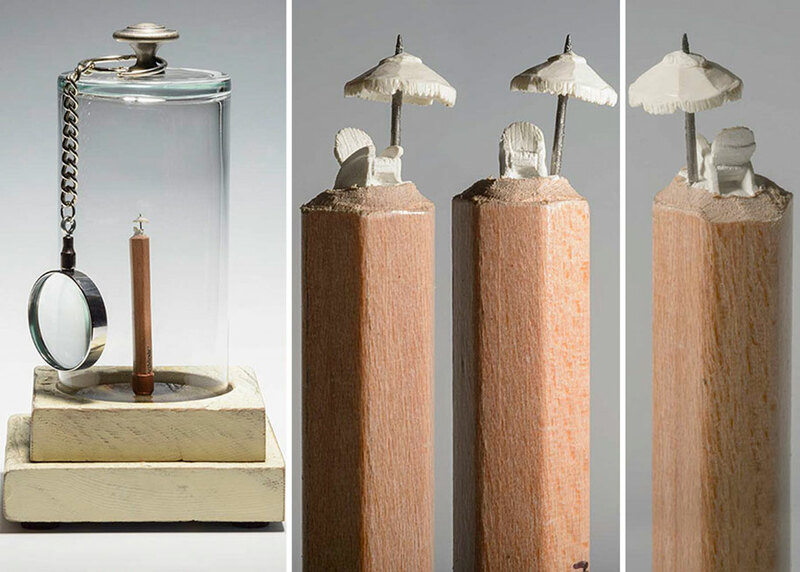 Cindy Chinn blew up the internet back in December with her incredibly detailed miniature train carved into a pencil. Seven months have passed since then and apparently she’s been very busy. 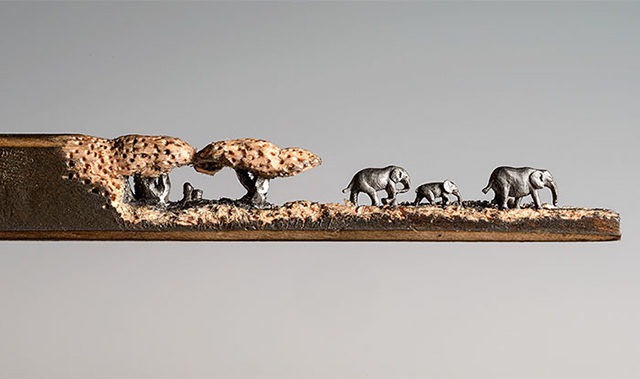 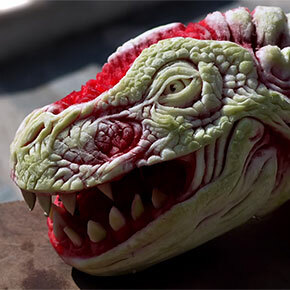 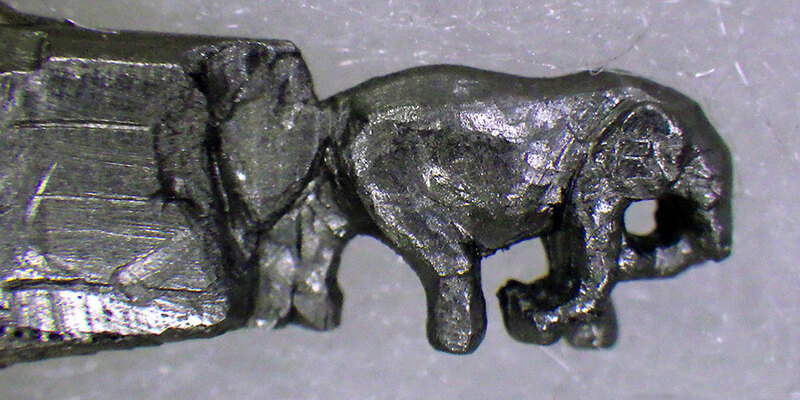 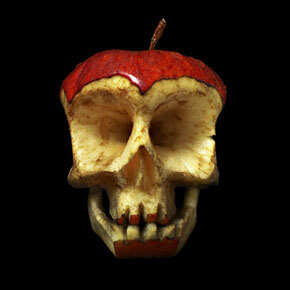 For more miniature awesomeness by Cindy Chinn, head over here.